Situated in the Mediterranean Sea, the island of Corsica administratively belongs to France. 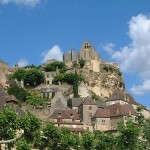 It is an astonishing and extremely popular holiday destination. The capital city of Corsica, Ajaccio is famous for being the birthplace of Napoleon Bonaparte. 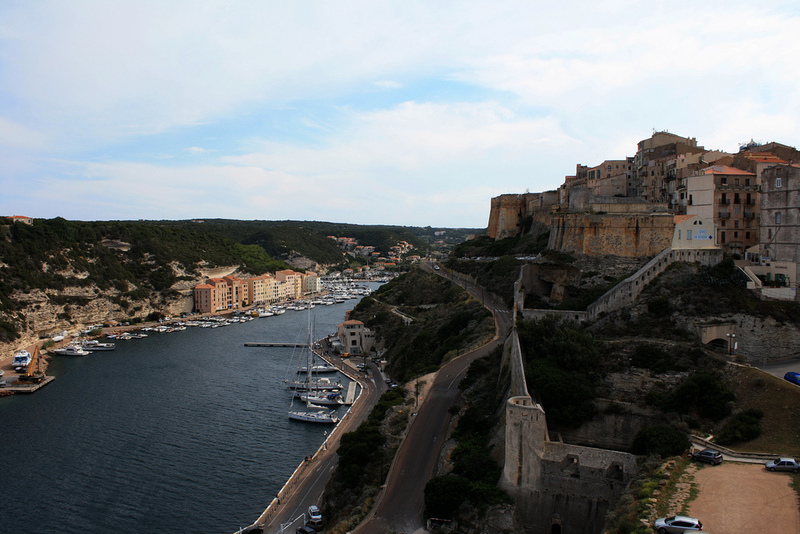 Another town of the island, Calvi is considered to be the birthplace of the famous explorer, Christpher Columbus. 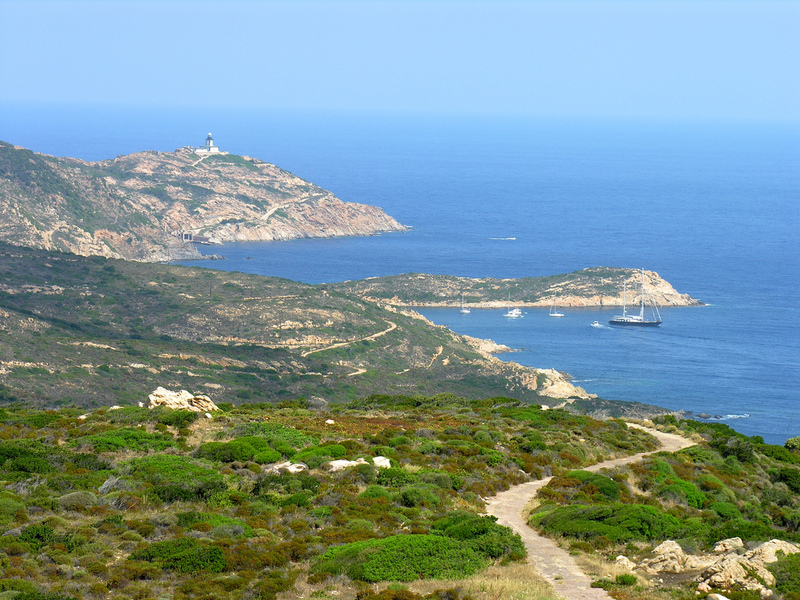 Besides these facts, Corsica is famous for its astonishing beaches and visitor attractions. If you are planning a journey to Corsica, you should read this guide. In order to help you the best attractions on the island, below I will present you the must-see sights in Corsica which include the Palais Fesch, the Bonifacio Citadel, Filitosa, Aiguilles de Bavella, the Musée National de la Maison Bonaparte and the Scandola Nature Reserve. Also named the Haute Ville, the Bonifacio Citadel is with no doubt a must-see sight of Corsica. The fortress sits on a 70 m high cliff-top which overlooks the harbor. 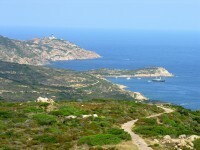 The southern parts of the citadel offer the possibility to have a breathtaking view over Sardinia. You can not miss to visit this sight. Filitosa is an extremely significant and famous archeological site on the island. Situated in the northwestern part of Sartène, Filitosa is famous for the carved menhirs discovered here. These are quite unusual, as some of them are presented with detailed anatomical features and even armour. 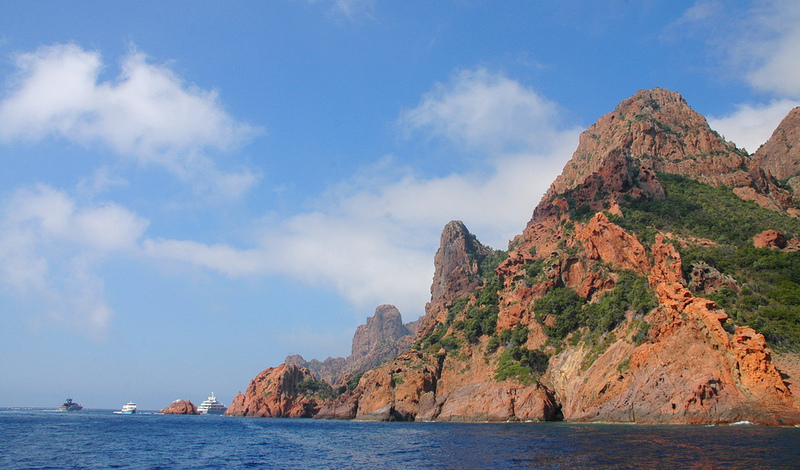 The Aiguilles de Bavella is an astonishing natural jewel of Corsica. 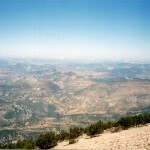 The Aiguilles de Bavella is also known as the Bavella Needles. The peaks rise to a height of more than 1.600 m. If you are lucky, you can even see a mouflon among these fantastic stone “needles”. It will surely be a great experience. The astonishing World Heritage Site of Corsica, the Scandola Nature Reserve is a very popular visitor attraction and a must-see for nature-lovers. The park actually includes two parts: the Scandola Peninsula and the Elpa Nera inlet. It is a coastal area characterized by the presence red cliffs, gorgeous sandy beaches, numerous grottos and stacks. It is absolutely a worth visiting site.